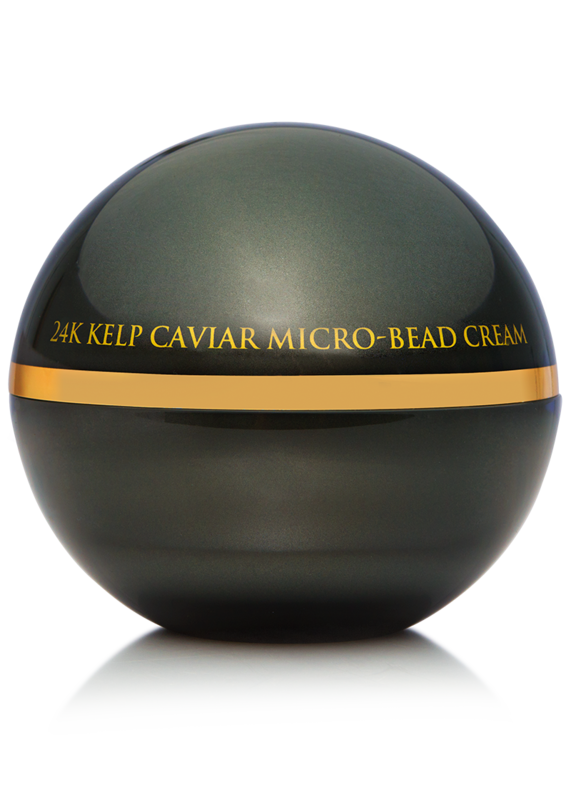 24K Collagen Renewal Cream helps to restore volume to skin that may be lost by natural aging. This cream helps to prevent the appearance of wrinkles and fine lines. 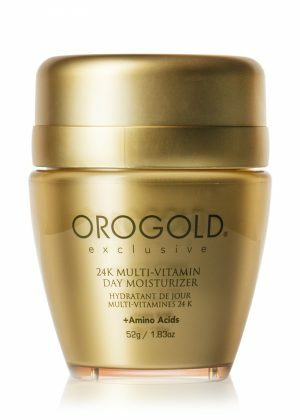 It is formulated with three main ingredients, 24 Karat Gold, Beta-Glucan and Vitamin C.
50 ml. / 1.74 fl. oz. 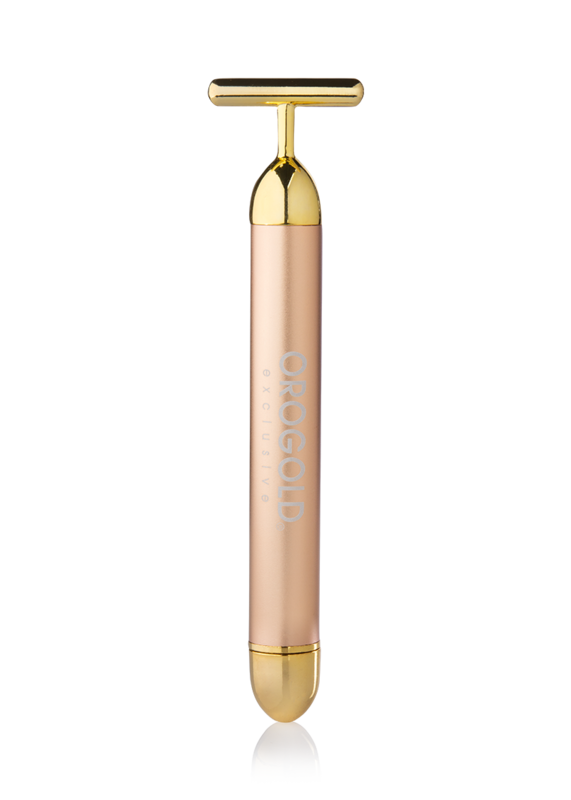 24K Collagen Renewal Serum will help restore the volume to facial skin that may be lost by aging. This serum will help to reduce the appearance of fine lines and cracks. 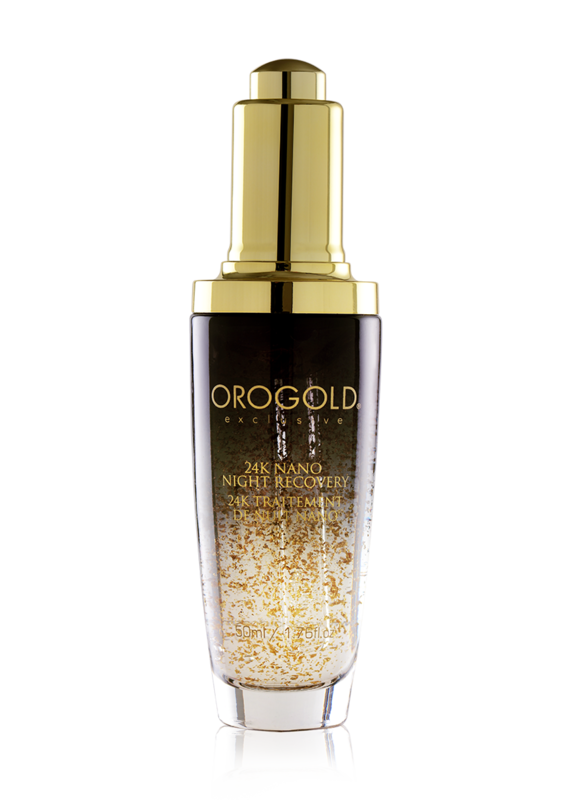 24K Collagen Renewal Serum is formulated with two main ingredients: 24 Karat Gold and Beta-Glucan. 110 g. / 3.87 oz. Our Unique Collagen & Seaweed Mask contains 24K Gold to help restore volume to aging skin and firms the skin while establishing natural moisture levels. It will provide fresh, young looking skin which may transparent in long lasting results. 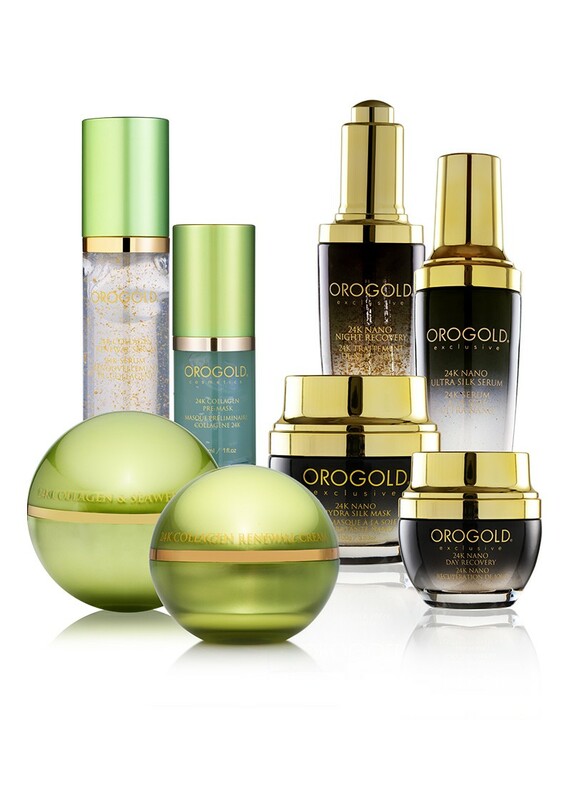 Formulated with four main ingredients: 24 Karat Gold, Seaweed, Collagen and Aloe. 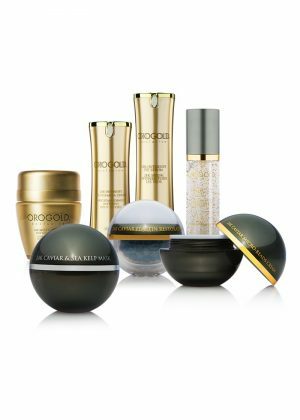 The 24K Collagen Pre-Mask is a triple threat! 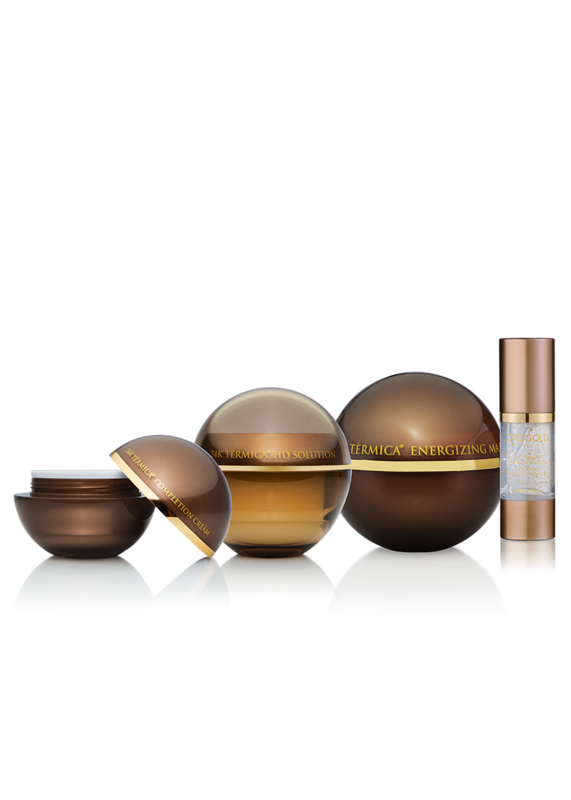 This unique formula prepares your skin for the 24K Collagen & Seaweed Mask with three sensational phases. It starts as a gel, melts to an oil and then transforms into a milky foam. 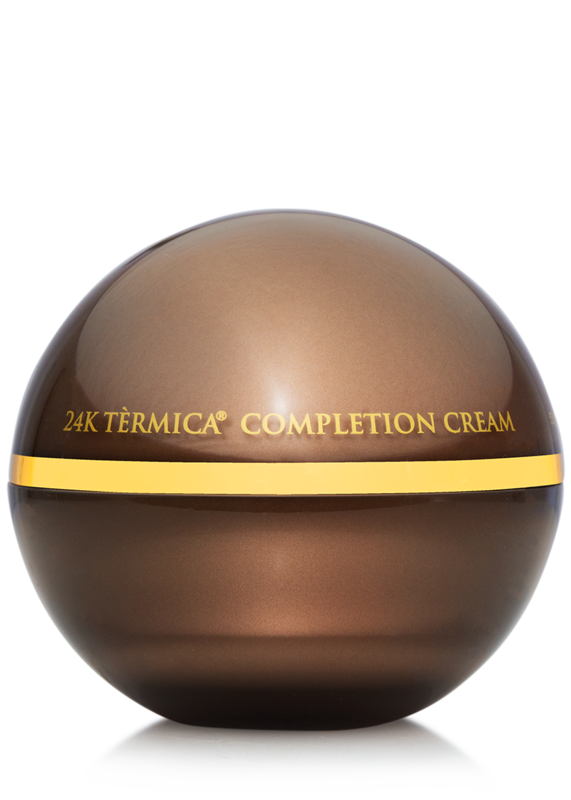 Melt away impurities and prepare your skin to take in the maximum beauty benefits from the 24K Collagen & Seaweed Mask.